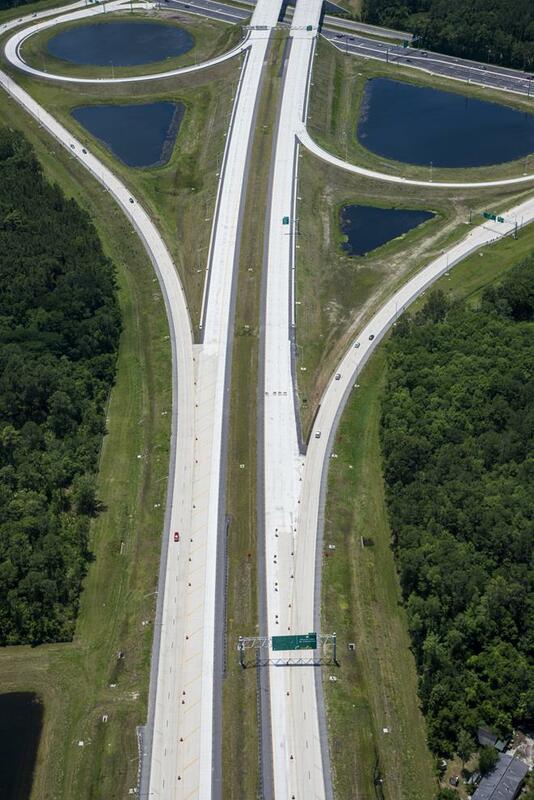 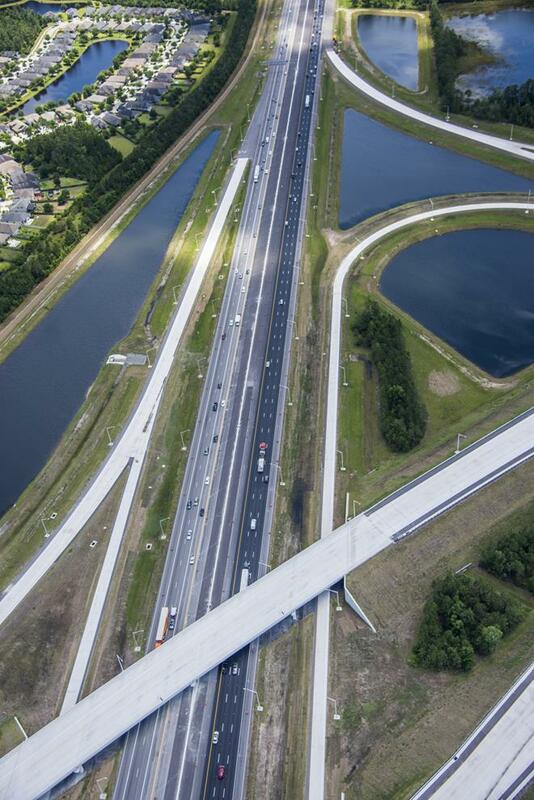 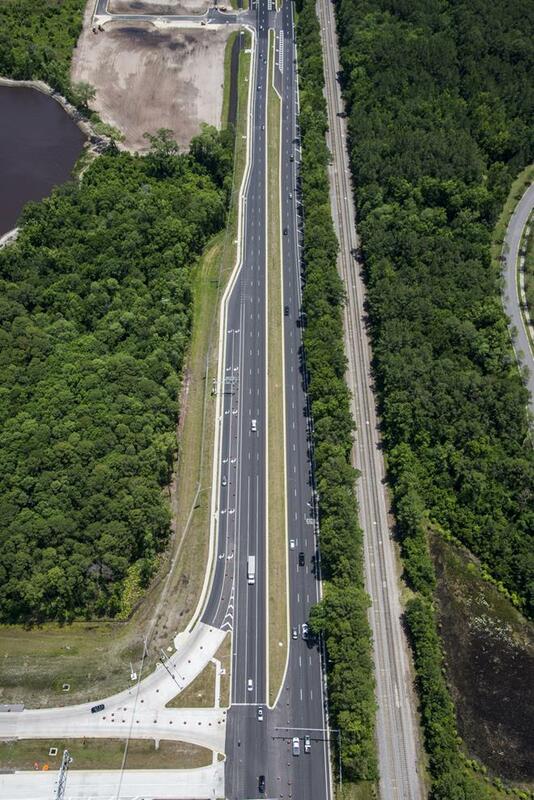 The brand new State Road 9B from Philips Highway (U.S. 1) to the I-295 East Beltway is open. 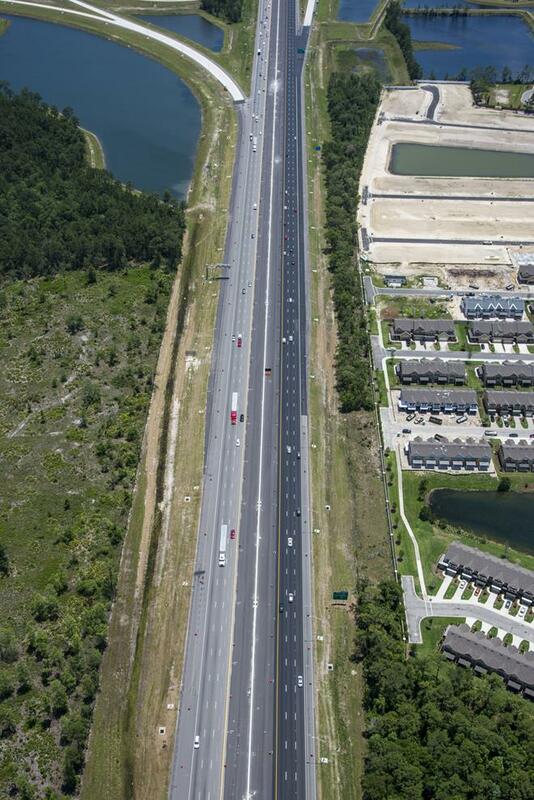 The northbound lanes opened September 9, 2013, and the southbound lanes opened September 20, 2013. 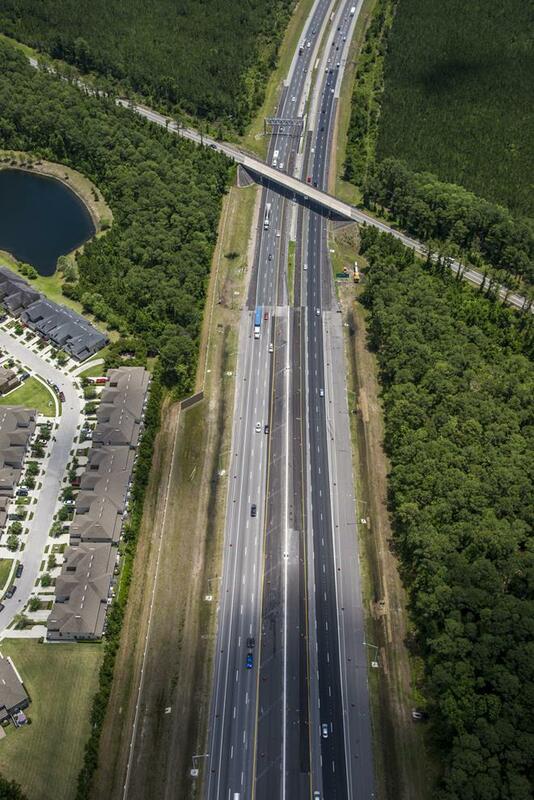 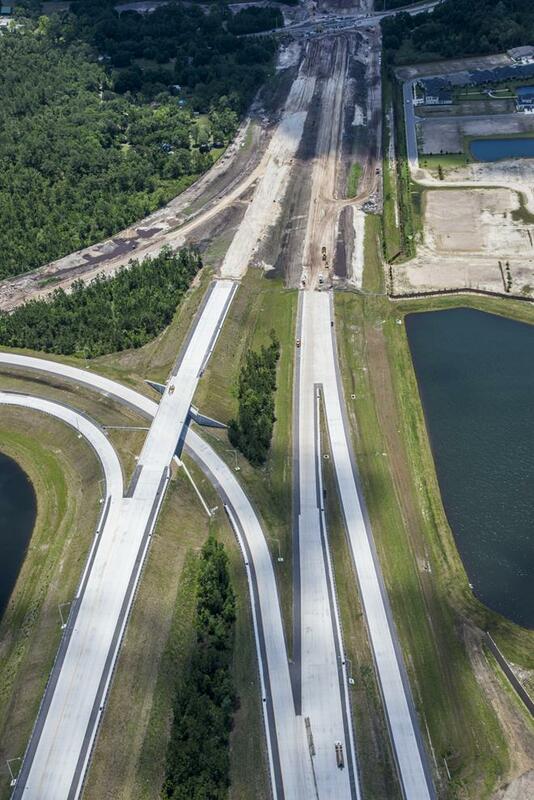 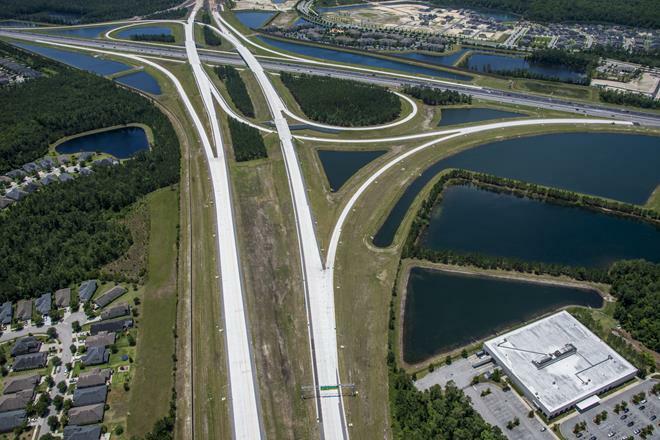 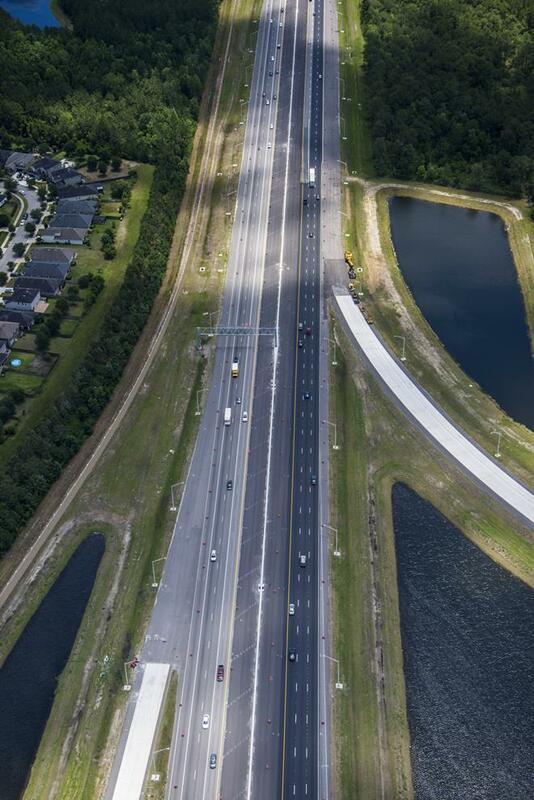 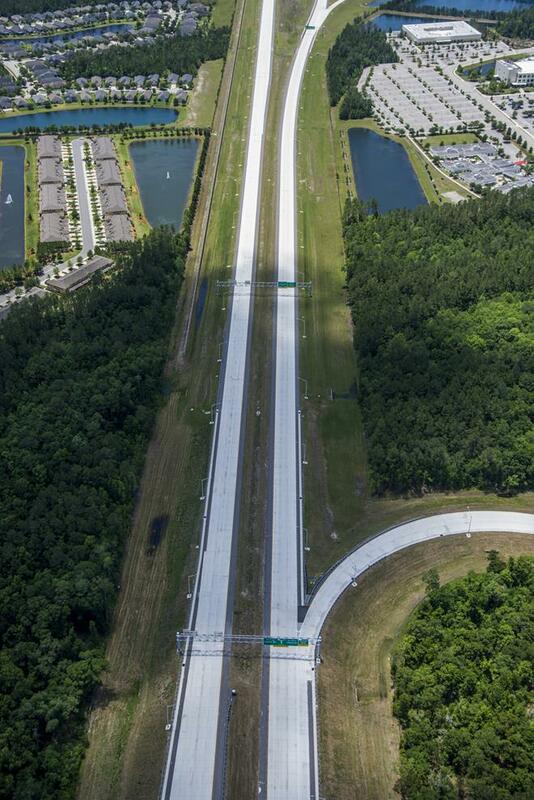 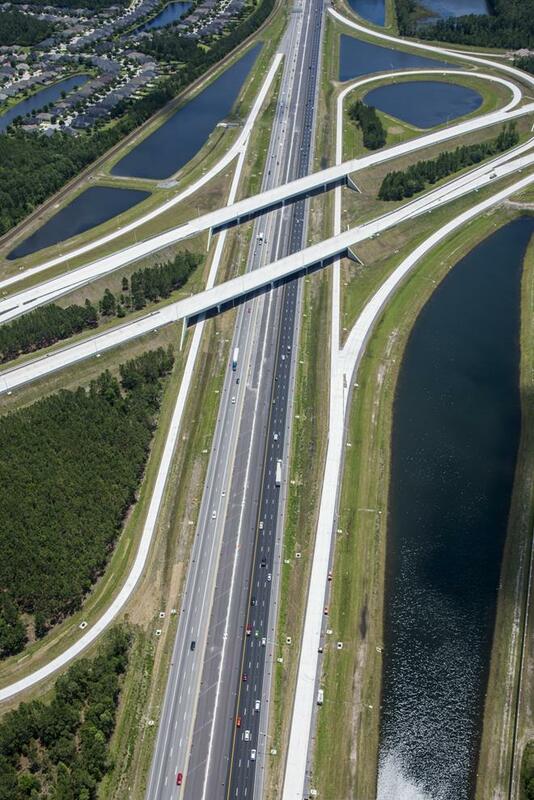 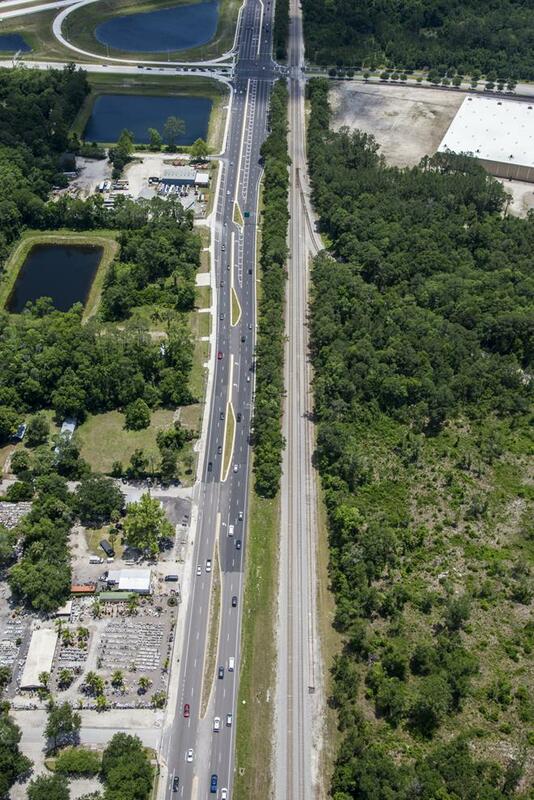 Phase One of State Road 9B begins at the I-295 East Beltway and extends approximately three miles south where it will connect to Philips Highway (U.S. 1) at Gran Bay Parkway. 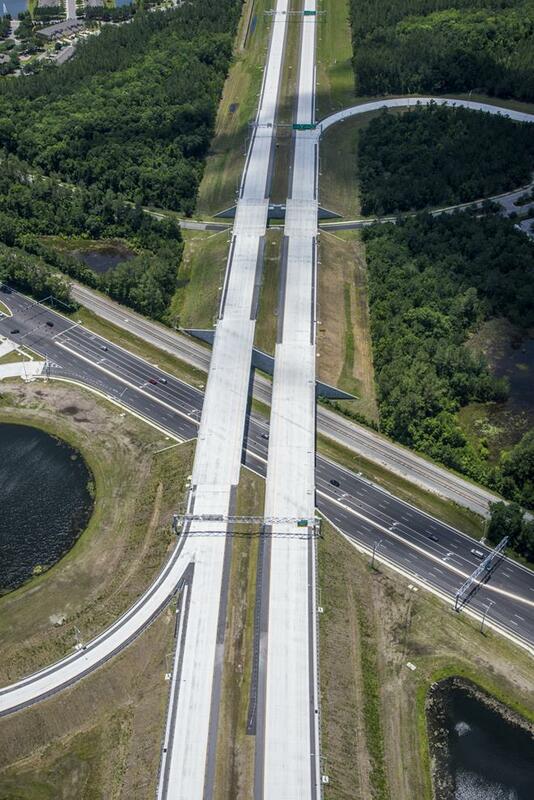 On the north end of the project, a new interchange between the I-295 East Beltway and SR 9B allows southbound I-295 East Beltway traffic to remain on I-295 or enter SR 9B. 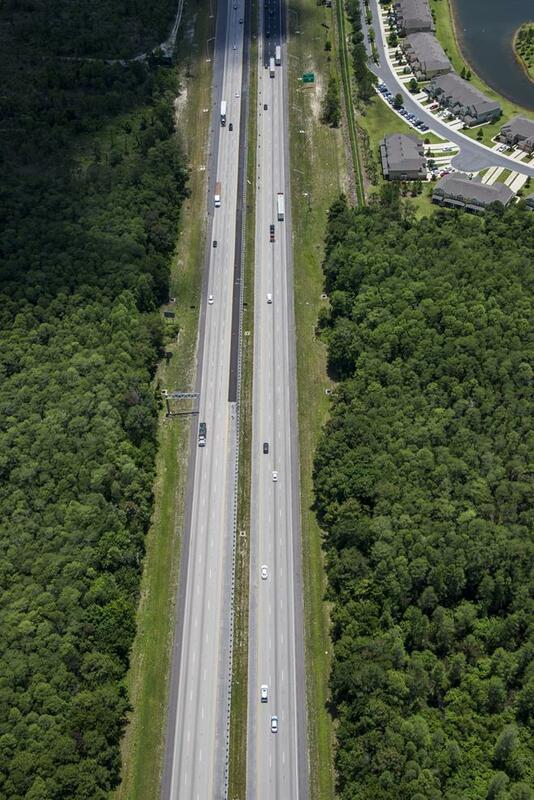 Northbound SR 9B traffic continues northbound onto I-295. 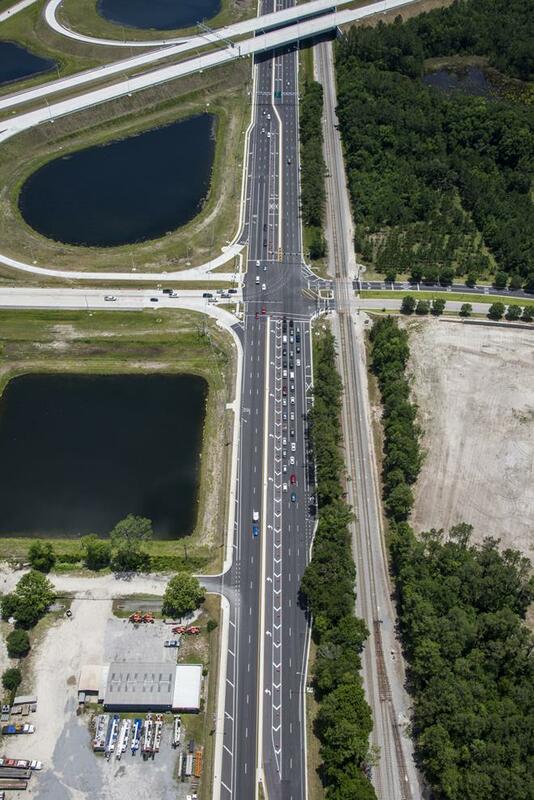 On the south end of the project, a new interchange provides a direct connection between SR 9B and U.S. 1 by way of signalized intersections. 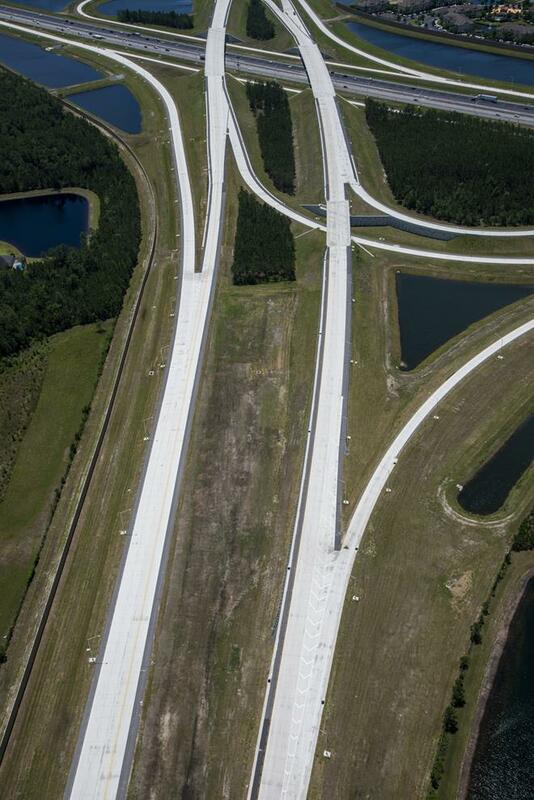 Turn lanes were built both north- and southbound on U.S. 1 for vehicles entering northbound SR 9B, and entrance and exit ramps provide access between the two roadways. 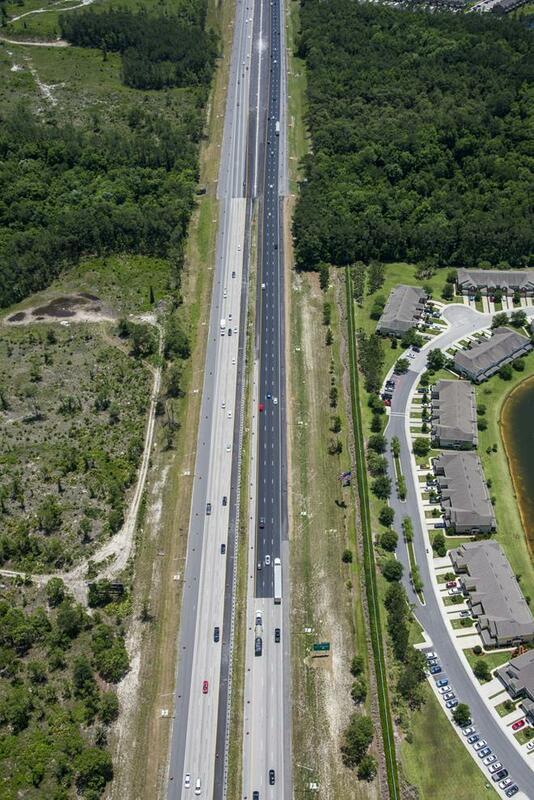 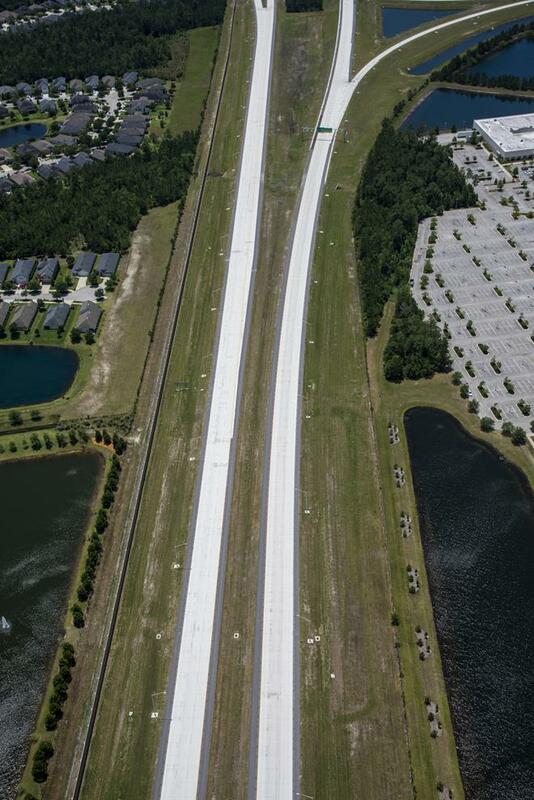 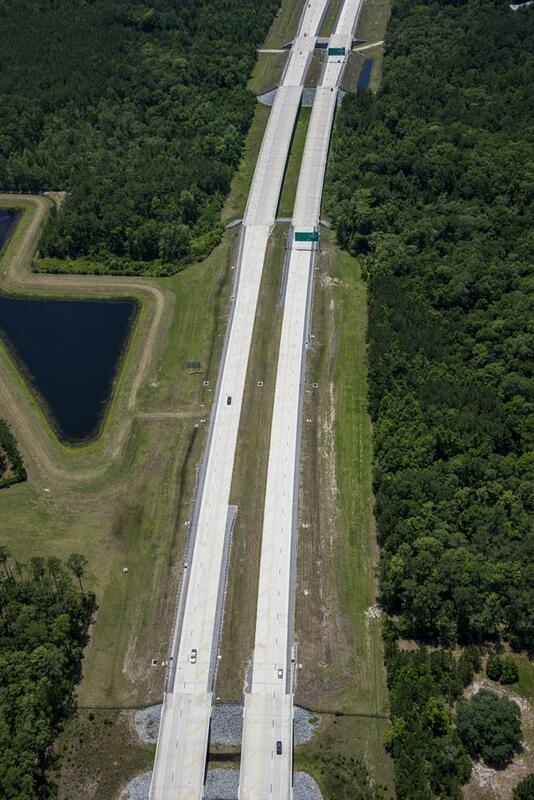 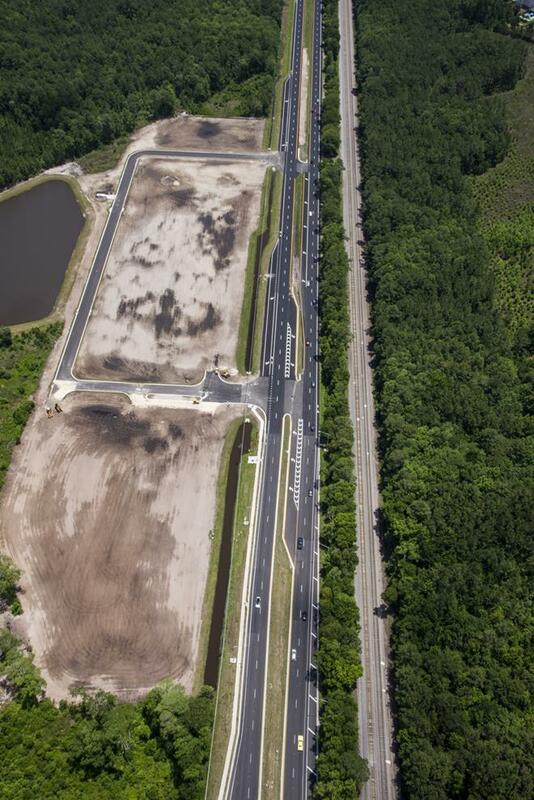 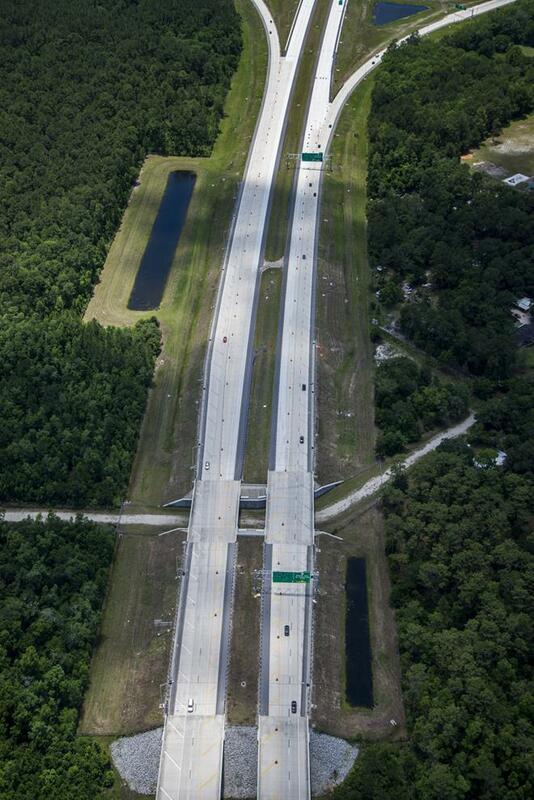 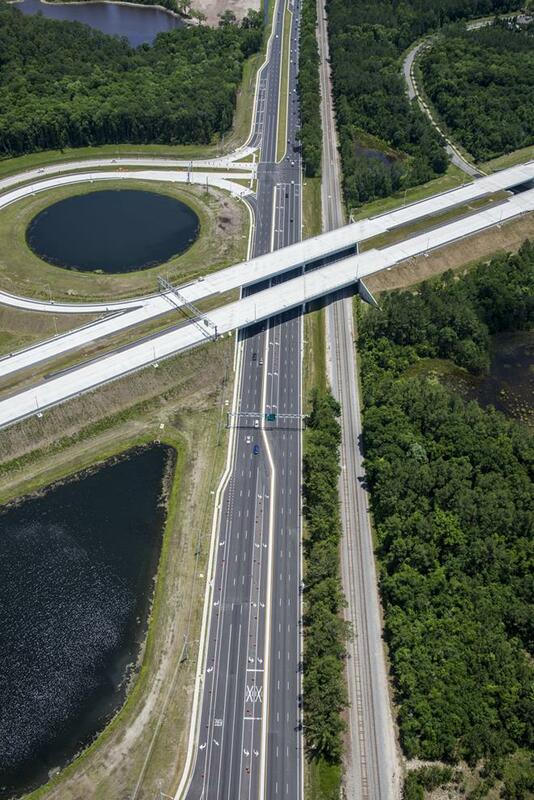 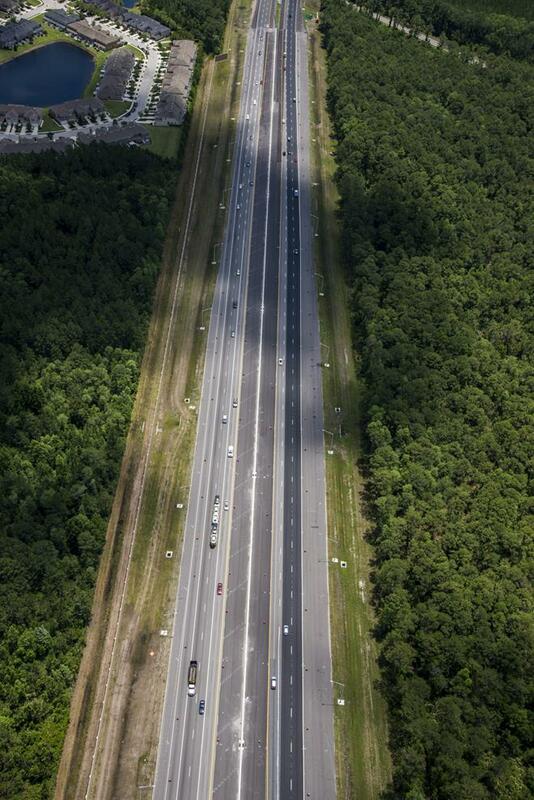 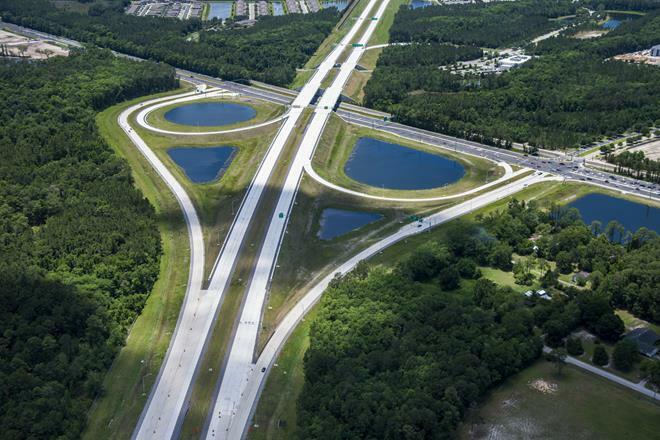 FDOT recognized an opportunity to expand the initial planned footprint of this north-south roadway. 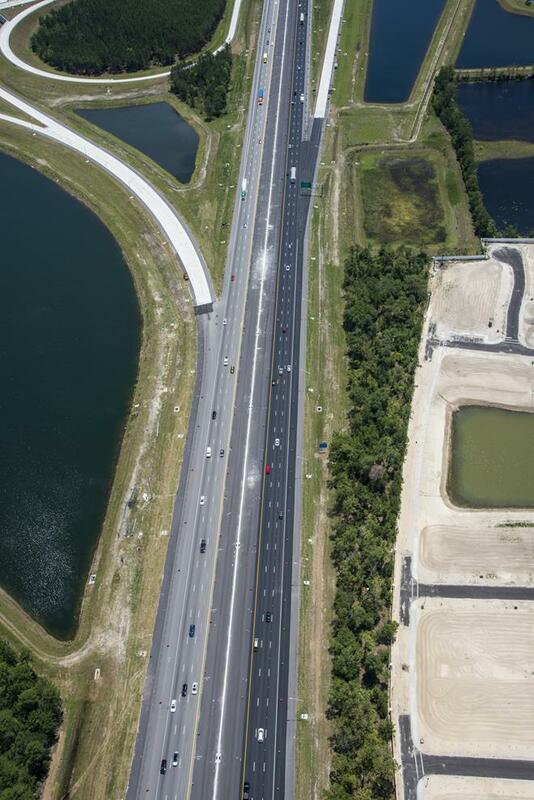 The new road opens with four lanes, but the contractor has constructed an extra 16 feet of concrete along the edge of State Road 9B. 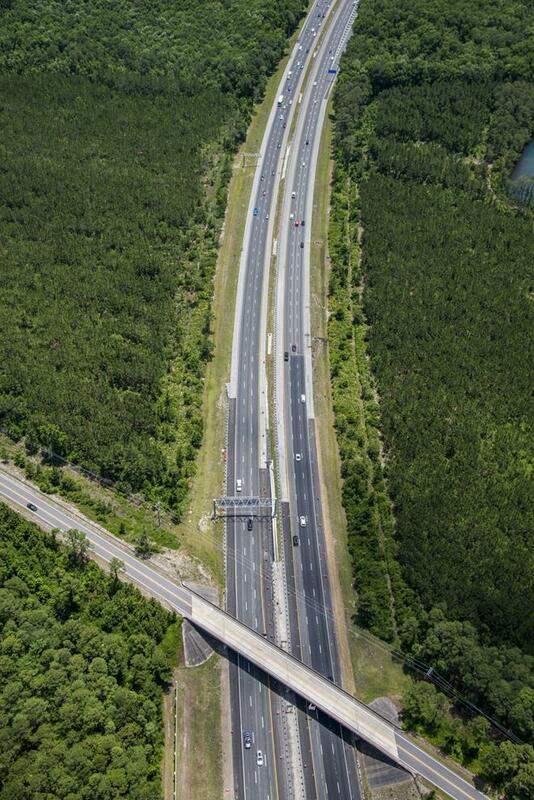 It can easily expand to six lanes with minor changes and minimal inconvenience to travelers. 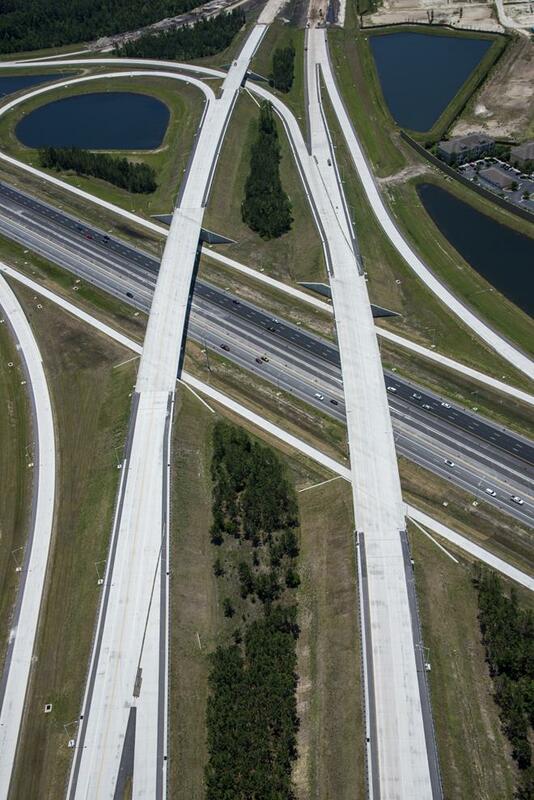 This project was built and designed by Archer Western Contractors / GAI Consultants.